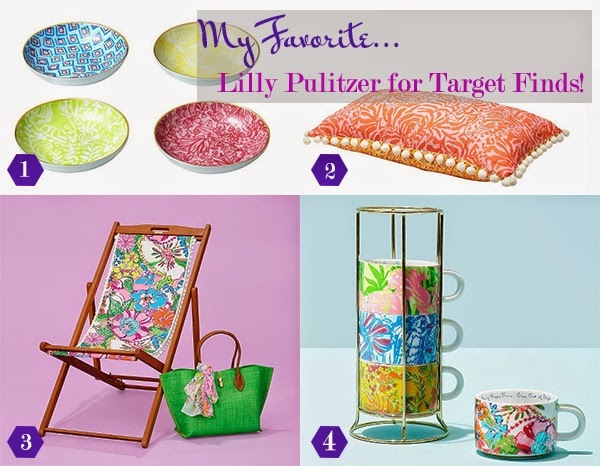 I really enjoy the colorful yet delightfully patterned designs of Lilly Pulitzer, so I was excited to learn about Lilly Pulitzer’s new collection for Target, which is on sale now! The Target collection features housewares, a women’s clothing collection, and cute kids clothing, too. 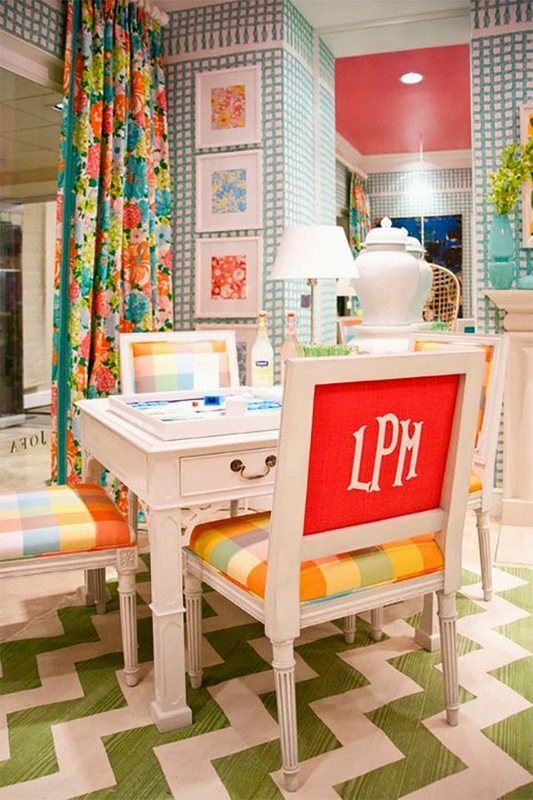 I’ve gathered the best Lilly Pulitzer inspired home interiors from across the internet to give you a taste of the classic Lilly Pulitzer style. 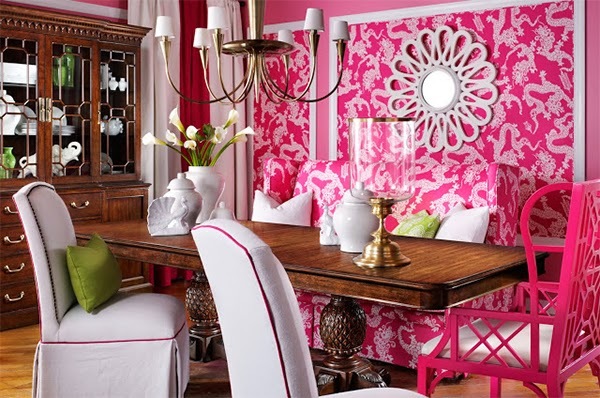 Here are four of my favorite houseware selections from Lilly Pulitzer’s new collection for Target! 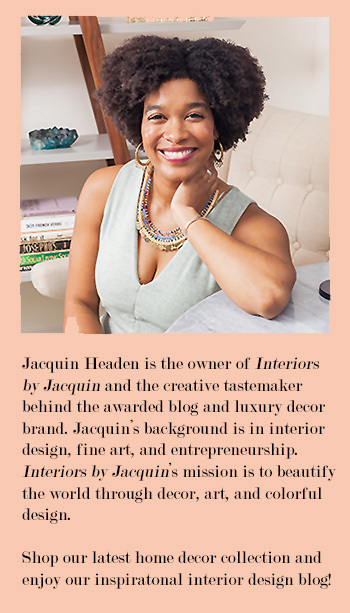 If you’d like to add these items to your home collection, act fast because I know they will sell out soon. 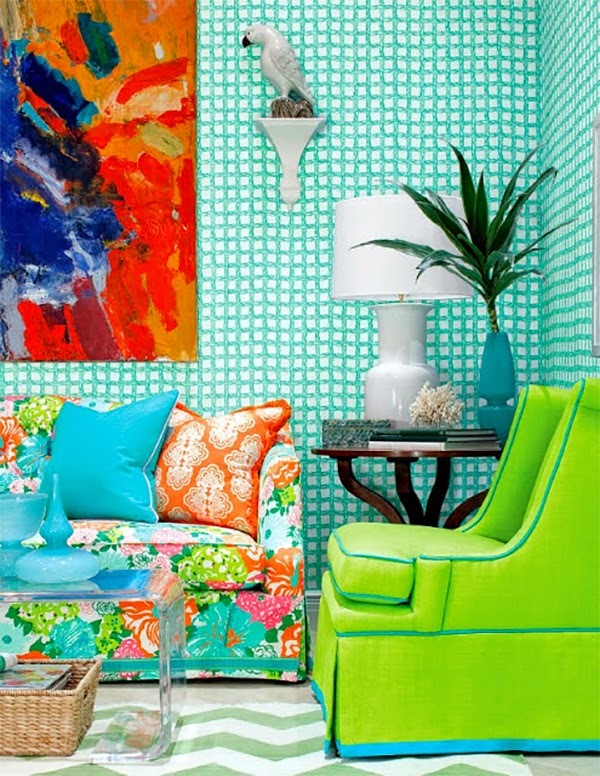 Such a bright and lovely collection!